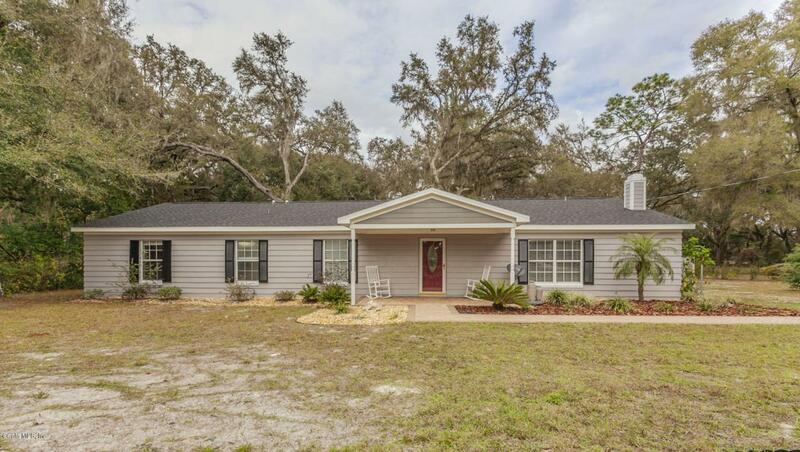 Looking for Privacy, but still close to Shopping, Schools, & Restaurants with NO DEED RESTRICTIONS or HOA?? Then look no further, this home is for you! Situated in the heart of Oxford this home is MOVE-IN READY, sits on 4.2 acres, is fully fenced, and adorned with large Grandaddy Oak Trees. 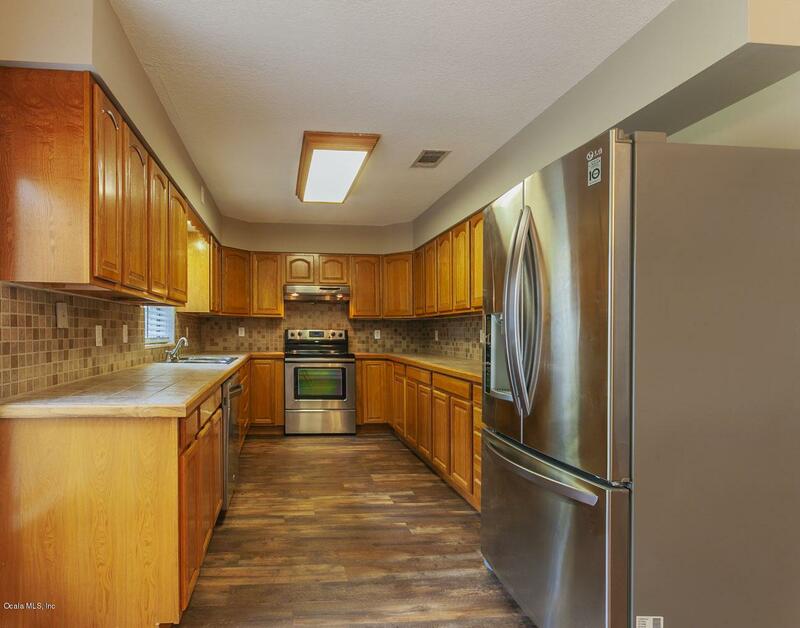 Consisting of 4BR/4BA this home has been completely renovated w/ brand new roof, wood laminate floors, stainless steel appliances, carpet in bedrooms, & four new bathrooms w/ tiled showers & vanities. 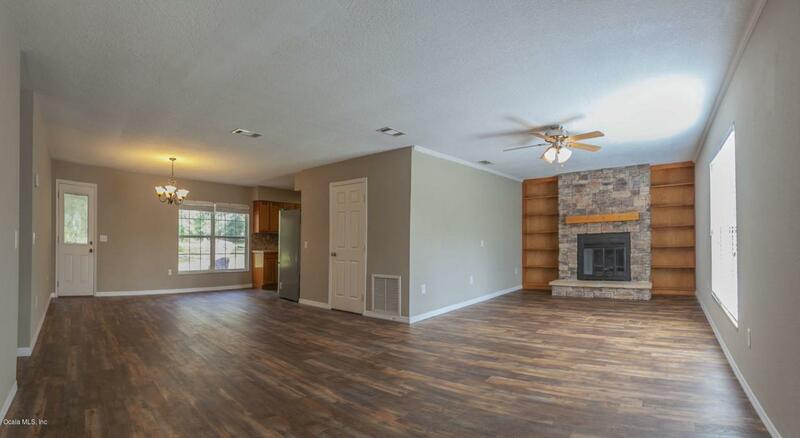 With over 2,400sqft of living space, this home is very accommodating for the largest of families. Each bedroom is oversized with large closet space. Two bedrooms have en-suites & can be utilized as two master suites, while the other two bedrooms each have their own detached bathrooms. 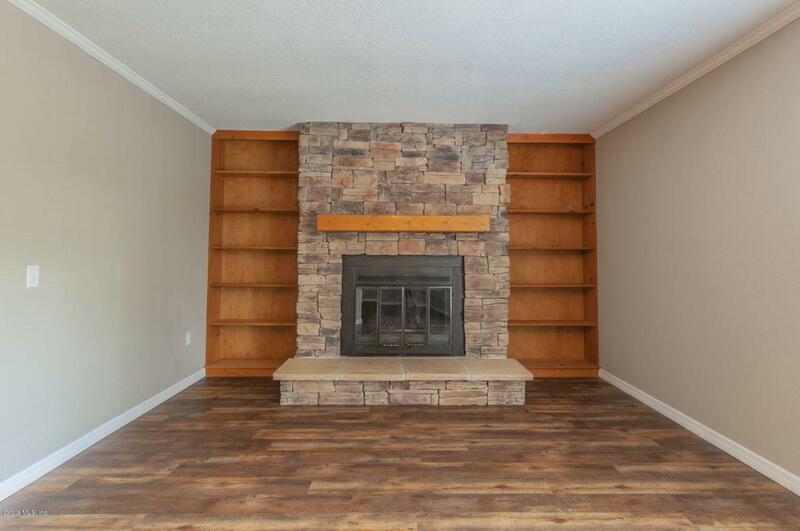 The LR is highlighteed by a wood burning fireplace with stacked stone and matching bookshelves on each side. The Kitchen features stainless steel appliances, lots of cabinetry, mosaic backsplash and is adjacent to the open Dining Room. Additional features include covered front & rear porch and inside laundry room. With NO HOA or Deed Restrictions, you have plenty of acreage for a barn, gardening, pets, and all your recreational vehicles. This property is very special with current Oxford zoning requiring 10 acres to build one single-family home. Here you have 5+/- acres w/ grandfathered zoning and so close to everything, yet privately secluded. Come see this beautiful home & property for yourself! CALL TODAY to schedule your private tour!